It’s sad and hopeless looking sight to see – a U.S. Naval submarine mired in the muck of a river not deep enough to allow for its draft when the ship is on the surface. Submersion would be totally out of the question. 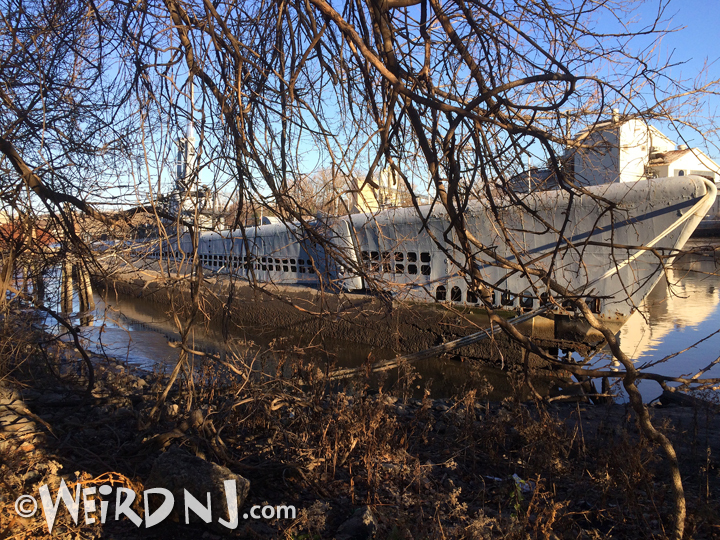 The vessel is the USS Ling, a 312-foot long, 2,500-ton veteran of World War II, which now rests on the silty bottom of Hackensack River in Hackensack. Until a just a few years ago the Ling was the centerpiece exhibit of the NJ Naval Museum, which was located on the property adjacent to the ship’s berth. But the submarine was closed to the public after the walkway leading to it from shore was swept away by Superstorm Sandy in 2012, leaving no access to the foundered ship. The museum subsequently closed in 2015. 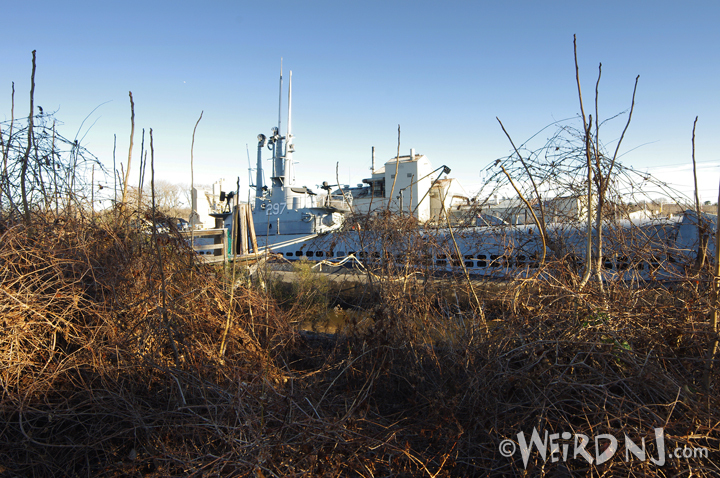 Today the shoreline to starboard side of the ship is overgrown with weeds, vines and sumac trees, and the submarine and museum are in need of new home. Flotsam washed from the river, beer bottles and illegally dumped garbage litter the muddy riverbank along side the forlorn ship. With not even enough water beneath it to keep her afloat, the sub lists to one side with the slope of the bank, exposing gaping holes rusted through her hull at the bow and stern. To its port side a narrow channel in the river leads no more than a few yards downstream before it flows beneath a seemingly impenetrable boundary to navigation; a low draw bridge which seldom if ever opens anymore. Stranded in muck, imprisoned by steel barriers, and rusting away; it is indeed a sorry fate that has befallen the once swift and proud Naval warship. The USS Ling (SS -297) is a Balao-class submarine of the United States Navy, named for the ling fish, which was first laid down in November of 1942 by the Cramp Shipbuilding Company of Philadelphia. She was launched August 1943, and was moved to the Boston Navy Yard for completion and testing. Ling was commissioned on 8 June 1945. She headed out to sea to test her equipment in September of 1945. After the WWII ended later that year the Ling sailed to the Panama Canal Zone where she operated until March 1946. She then sailed to New London, Connecticut, where she was decommissioned in October 1946, and entered the Atlantic Reserve Fleet. 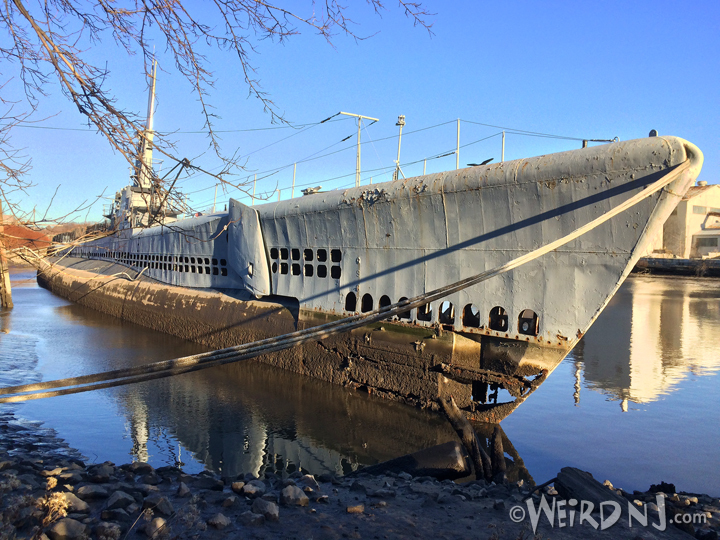 In March 1960, the Ling was towed to Brooklyn, New York, where she was converted into a training ship at the Brooklyn Navy Yard, simulating all aspects of submarine operations. She was reclassified a Miscellaneous Unclassified Submarine, and struck from the Naval Register, in December 1971. 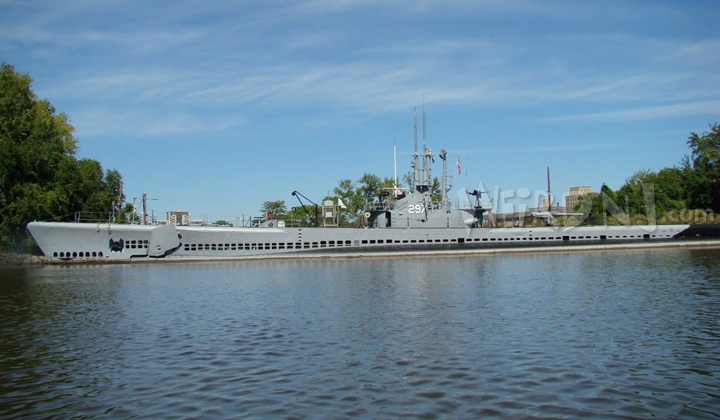 The USS Ling in better days, berthed in Hackensack and open to the public as a museum. Six months later the Ling was donated to the Submarine Memorial Association, a non-profit organization formed in 1972 with the purpose of saving the ship from the scrap yard. They petitioned the Navy to bring the boat to Hackensack, New Jersey to serve as a memorial. Many citizens and corporations contributed time, professional services, and funds toward the restoration of Ling. She arrived at her present home at 78 River Street in January 1973, where she was restored to near-mint condition—scrubbed, painted, and polished for public tours. 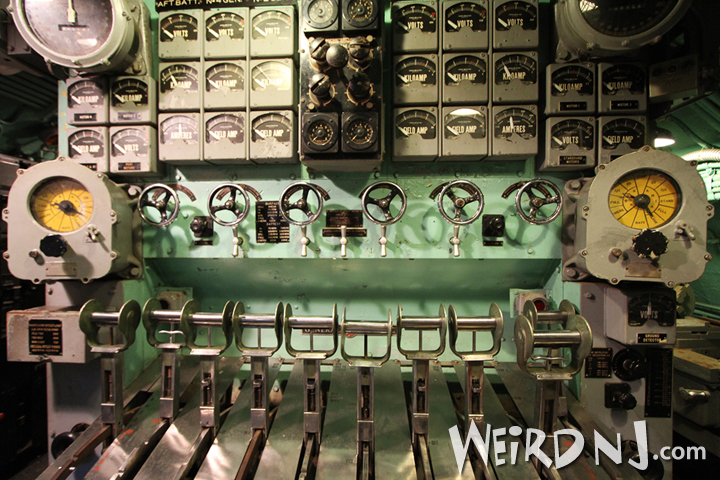 Her compartments were refurbished and outfitted with authentic gear that recreated the bygone era of the World War II battle submarine. For the next four decades the Ling would be the centerpiece of the New Jersey Naval Museum at Hackensack and open to the public for tours. Since 1972, the New Jersey Naval Museum had paid one dollar per year to rent its riverside site for Ling. 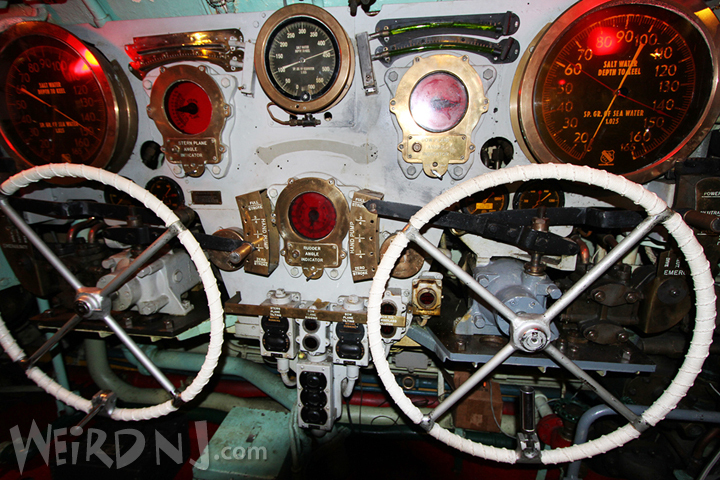 In January 2007, the North Jersey Media Group, owner of the property, decided to redevelop the land, and informed the museum that the site was going to be sold within the year and that the museum and submarine would need to be relocated.The Ling was closed due to damage in 2012 from Hurricane Sandy. The museum itself closed for emergency repairs in July 2015. 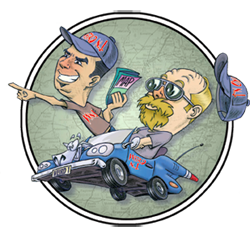 The museum was housed in a trailer on land that was once headquarters of the North Jersey Media Group, which was sold to Gannett, publishers of The Record. In 2016, the museum’s lease was terminated by the former publisher of The Record, Stephen Borg, whose grandfather negotiated the original deal to lease land to the museum for $1 a year. Last year the Hackensack Planning Board voted to subdivide the 20-acre parcel of land into four lots for a redevelopment project, which would include a hotel and 700 residences. 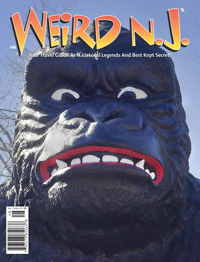 For a full tour through the now darkened interior of the leviathan see Weird NJ #48. In October 2016 the Star-Ledger reported that the Navy would be retrieving historic artifacts on loan to the Museum, which had been damaged over time and by bad weather, to prevent further deterioration. The Navy acted after the museum failed to present a plan for protecting the artifacts until a new home could be found. 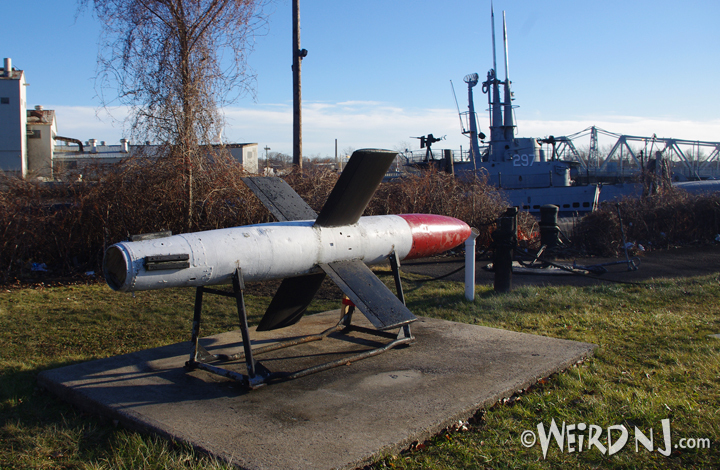 Among the articles retrieved by the Navy, numbering 100 in total, were missiles and German and Japanese submarines that were part of the museum’s outdoor exhibit. The Navy said its intention was to ship the items back to its Washington Navy Yard. At the time of this writing, however, several large shipping containers remain in the abandoned parking lot at the museum site, presumably containing said artifact. Other ordnance, such as torpedoes, missiles and anti-aircraft guns, remain strewn around the unmaintained museum grounds just rusting away. The Oradell Dam has considerably altered freshwater flow in the Hackensack. The river has only been channelized to a point at the river bend in Hudson County. The accumulation of silt affords navigation only for small boats. The fate of the Ling may ultimately be connected to the ability for it to be moved from its location. Federal regulations require that the Court Street Bridge, just downstream of the museum, be opened on request, but that has not happened in a very long time. In August of last year Paterson Mayor Jose “Joey” Torres made a proposal to take the Ling and reopen it once more as a floating museum to be located on the Passaic River just upstream of the Great Falls National Historic Park. 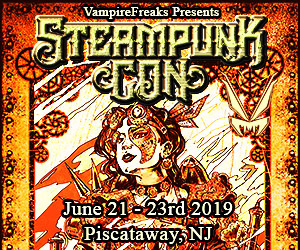 Unfortunately this plan would require somehow towing the vessel down the narrow winding Hackensack River to Newark Bay, then pulling an about face around the tip of Kearny Point and sailing up the Passaic, which is unnavigable through stretches due to shallow waters. Moving the Ling up the Passaic River to Paterson would also seem highly improbable, given the obstacles of the Dundee Dam at Clifton/Garfield and the Great Falls at Paterson––not to mention those gaping holes in the sub’s hull. 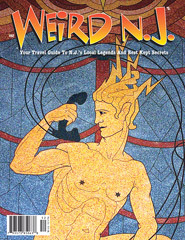 The preceding article is an excerpt from a longer article featured in the new issue of Weird NJ magazine, #48 which is available now on newsstands throughout the state and on the web at www.WeirdNJ.com and through our Amazon store. This entry was posted in Abandoned, Mystery History and tagged abandoned, hackensack, Ling, military, museum, naval, navy, river, USS. Bookmark the permalink.